Historians often view early modern Ireland as a testing ground for subsequent British colonial adventures further afield. 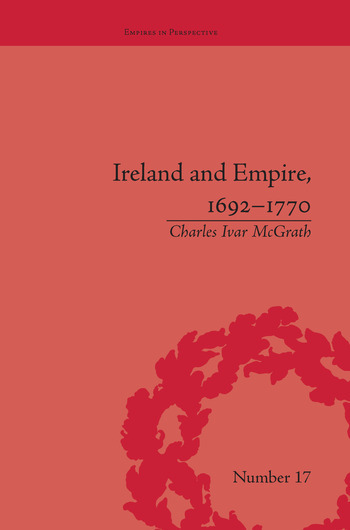 McGrath argues against this passive view, suggesting that Ireland played an enthusiastic role in the establishment and expansion of the first British Empire. He focuses on two key areas of empire-building: finance and defence.